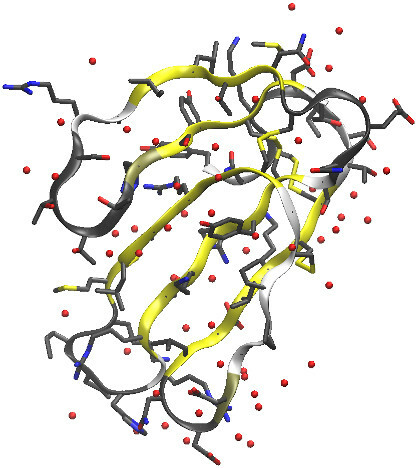 AMBER is a key application in molecular dynamics used to simulate biocatalysis and the interaction between drug candidates and protein receptors. 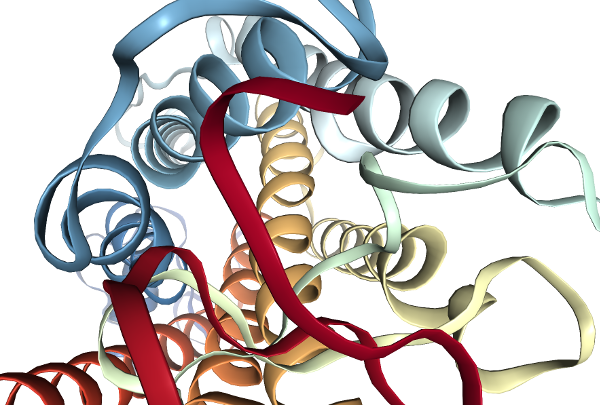 An exemplary feature of AMBER is the ability to use NVIDIA GPUs to massively accelerate complex molecular simulations. This massively enhances sampling efficiency, improves research accuracy, enables more advanced science, and speeds up the research process. As the sole provider of AMBER Certified MD Systems, LinuxVixion, S.L. develops turnkey solutions in collaboration with key AMBER developers to provide value-add systems for GPU accelerated Molecular Dynamics simulations. Designed to meet the requirements for atomistic molecular dynamics simulations. Guaranteed to be optimized to meet or exceed the published performance numbers. Preinstalled AMBER GPU computing solutions, designed in collaboration and genuinely certified by AMBER Developers. Includes example job submission scripts, benchmarks, fully validated test suite and latest software patches for quick implementation. Save time installing, optimizing, benchmarking and validating and instead do more science. Fully customizable to meet your budget.